Aluminium sheets include Aluminium lighting plate, embossed plate, wall plate, aluminum corrugated plate, aluminum plate for box-type truck, reflection aluminum sheet, anodized aluminium sheet, aluminum triangle shape, aluminum circle shape, aluminum board, PCB board, etc. Aluminium plate is wildly used in Building, decoration, electronics, ships, aerospace, automobile industry, military, etc. 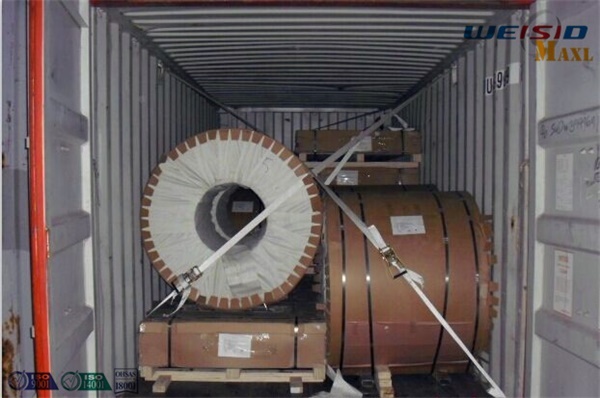 3003-H14 Aluminum Sheet is applicated in decorative trim, fuel tanks, food & chemical handling, trailer siding & roofing, etc. 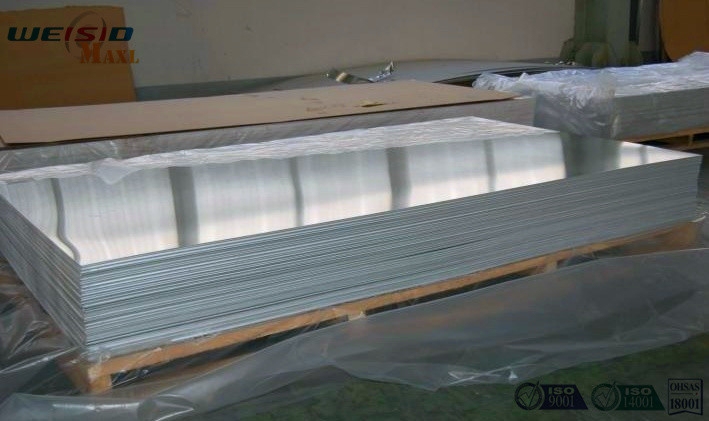 5052-H32 Aluminum Sheet usually applicated in tanks, drums, marine hardware, boat hulls, etc. 6061-T651 Aluminum Sheet usually applicated in structural framing, base plates, gussetts, motorcycle & automotive parts, etc. Aluminium sheet is a simple product, barely has quality problem but only the surface. There will be problems on the surface if the rolls of machine are not clear enough or the package is not so professional. MAXL adopts the modern management and pass the ISO9001 to avoid any risk of the operating mistake. And more than 10 years exporting experience gurantees the skill of package. It's not only loading in vertical or horizontal but also the art of fixing. Perfect protection during the transportation. You won't be mad with the situation when they arrive. Chosse MAXL, you are not only choosing the cargo in good quality but also the professional service which is listed but not only listed above. Only one click, MAXL is ready to serve you at any time.